We stock all Oshkosh transfer case models, replacement parts, rebuild kits, overhaul kits, and much more. We have all Oshkosh transfer case models and parts available. If you need assistance locating your specific part give us a call at 877-776-4600 or 407-872-1901. Since 1917, Oshkosh has led the way in specialty truck innovation. They continuously developed new products and technologies that make jobs easier, safer and more productive by bringing remarkable technologies to the heavy truck industry. To view or download transfer case diagrams, manuals and parts lists visit our manuals page. Any transfer case models in stock ready to ship worldwide today. One call to us and we can provide international shipping the same day service. 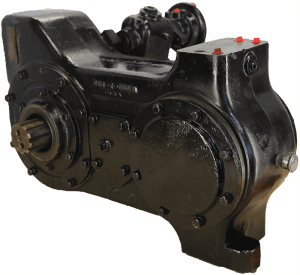 Call today, receive your rebuilt transfer case tomorrow!